Former President Jerry Rawlings has revealed for the first time that he fired Mr Victor Smith as his Secretary years ago because the former Ambassador to the UK wanted to divert campaign funds which some Nigerians in the United States wanted to wire to the campaign team of Prof John Evans Atta Mills ahead of Ghana’s 2008 elections through him (Rawlings). Mr Smith, who recently described his relationship with his former boss as “not the best,” was fired by Mr Rawlings as his spokesperson on 9 April, 2008 via text message ahead of that year’s general elections. In his version of the story, Mr Smith said Mr Rawlings fired him because he (Mr Smith) supported late Prof John Mills’ choice of Mr John Mahama as running mate at the time, against the wishes of the Rawlingses. “And yet, when the time to pour poison on me started, this secretary of mine was telling the world on radio stations that contribution was coming for a certain nationalistic duty and he had stopped it and diverted it to the flag bearer. In other words, he had stopped it from coming to me. I was disgusted that this guy would make up such a story. And you know the one who angered me the most? 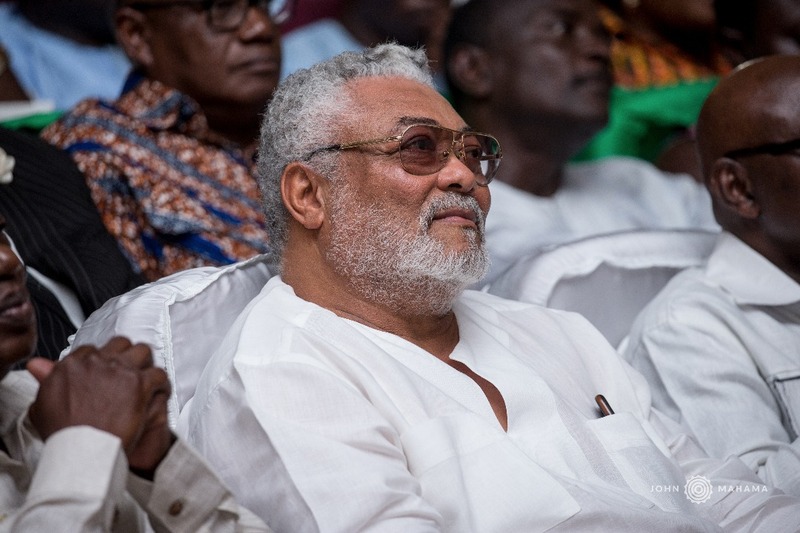 Our Prof Mills who knew the truth but kept quiet for this poison to burn me – I was fraudulent,” Mr Rawlings complained.